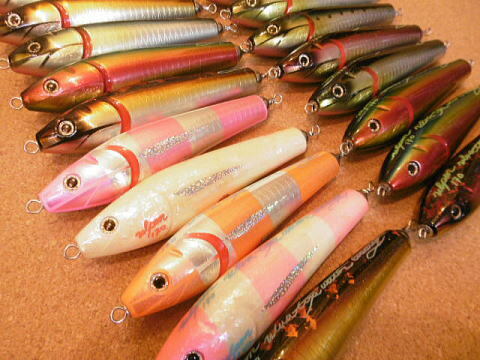 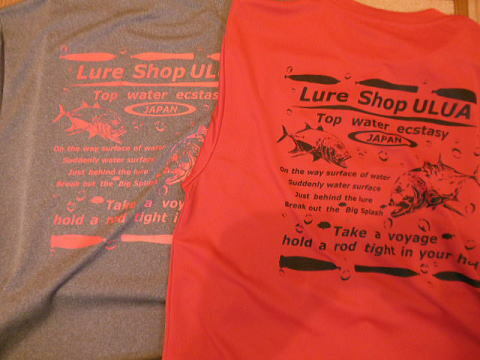 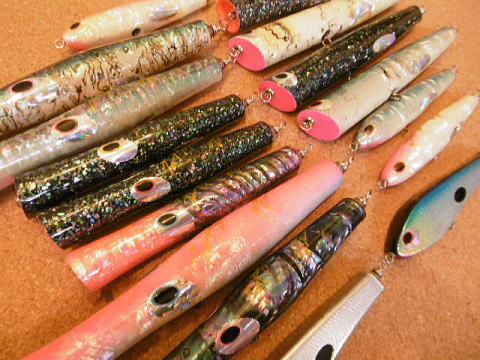 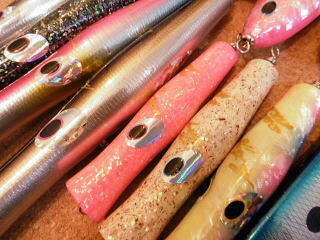 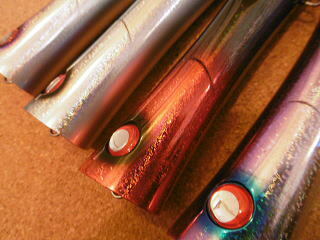 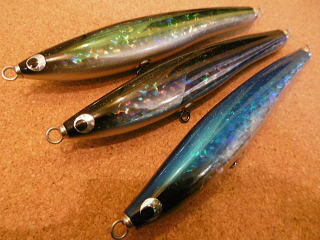 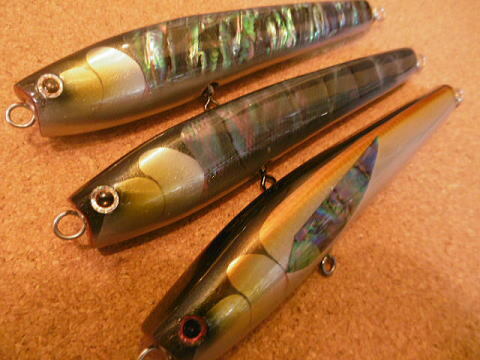 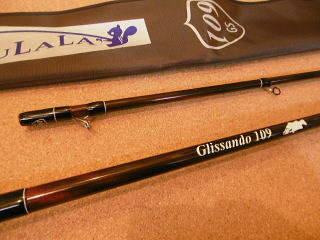 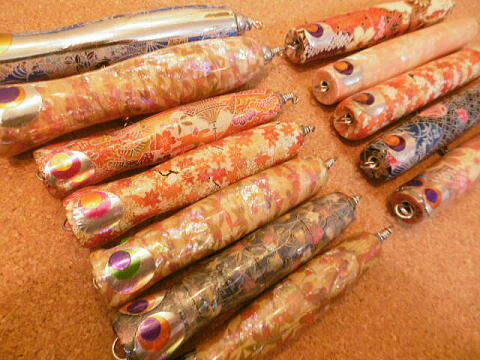 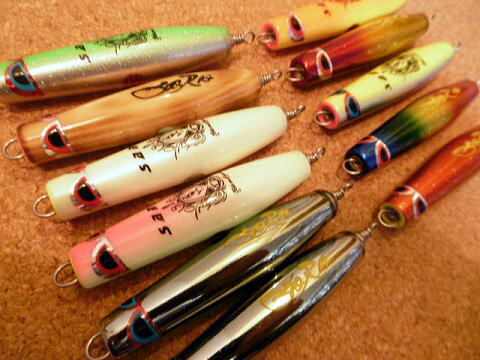 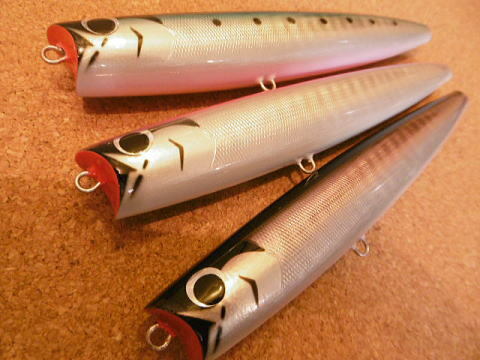 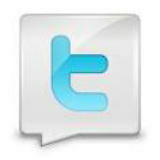 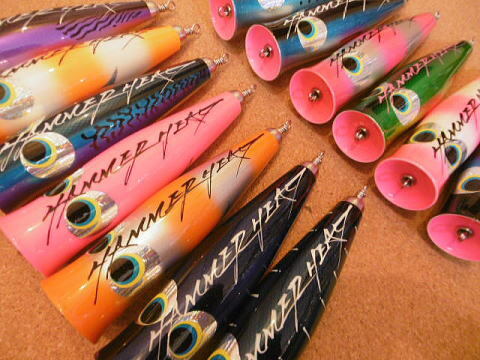 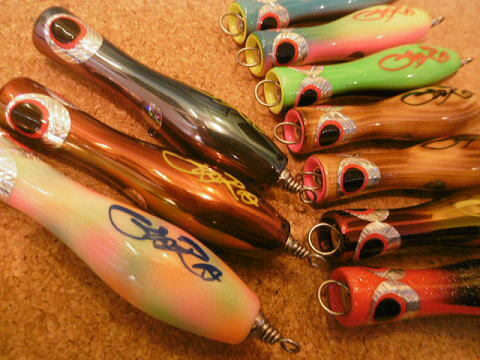 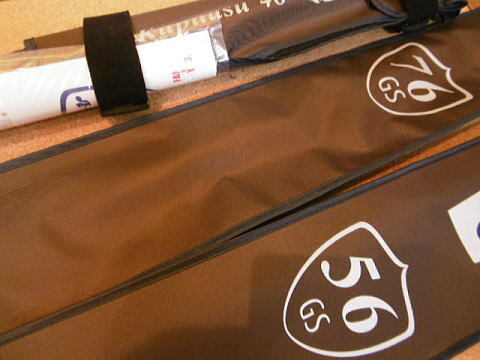 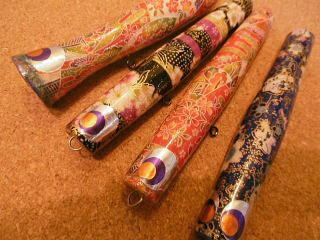 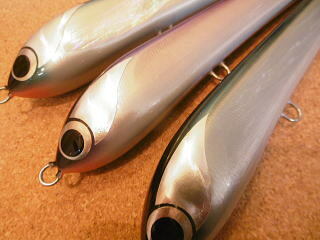 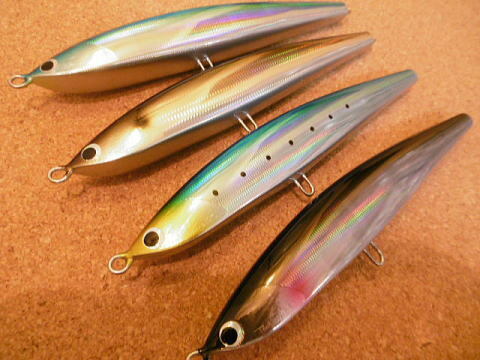 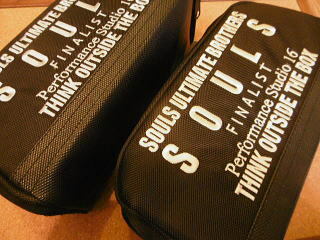 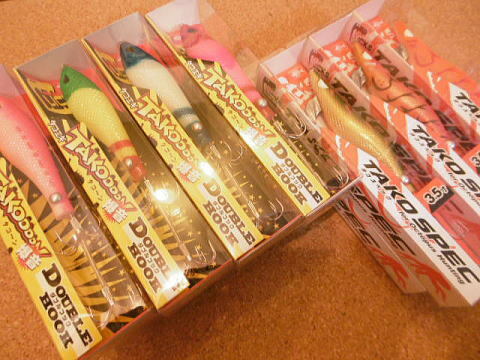 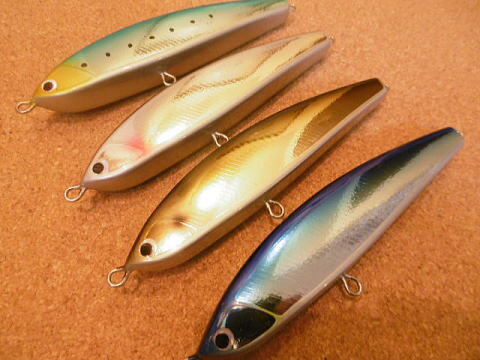 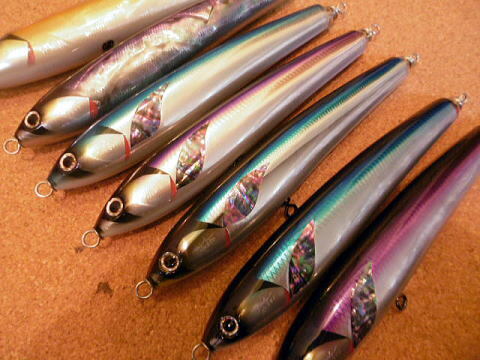 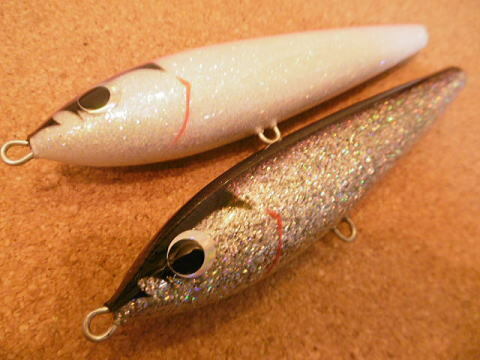 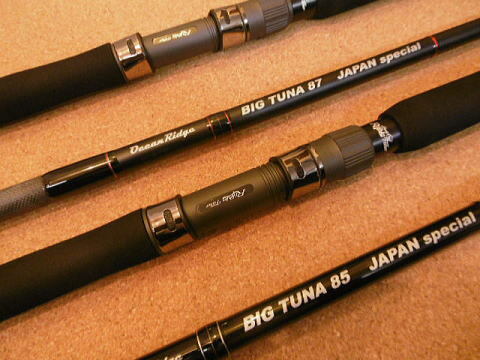 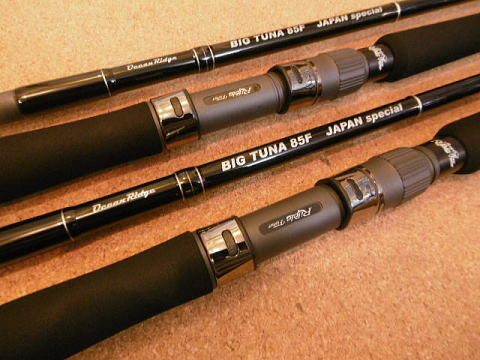 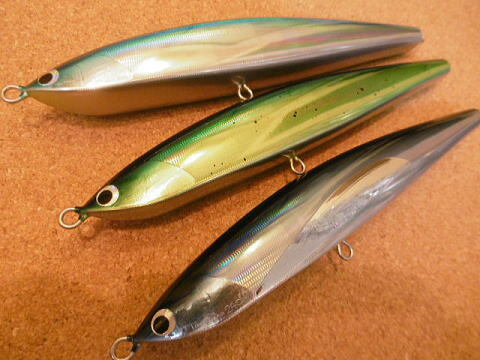 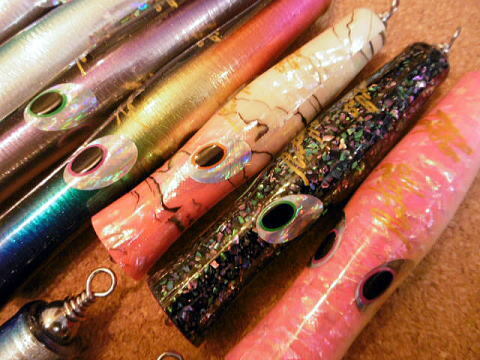 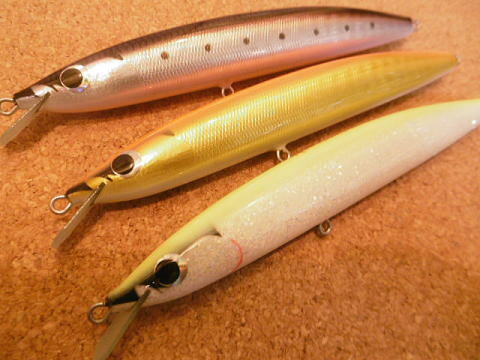 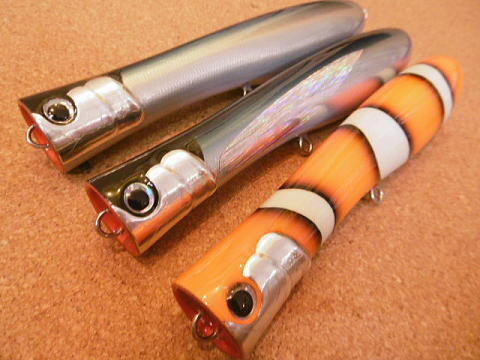 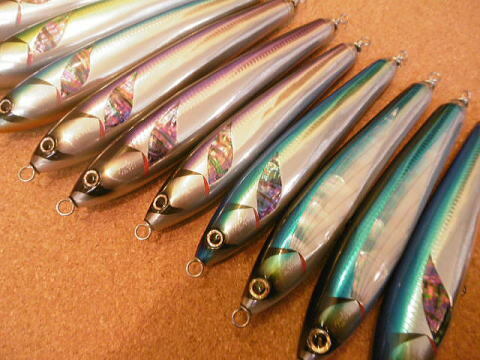 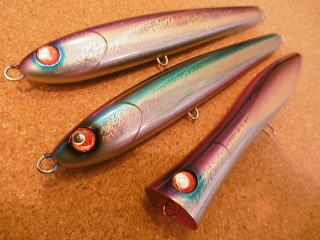 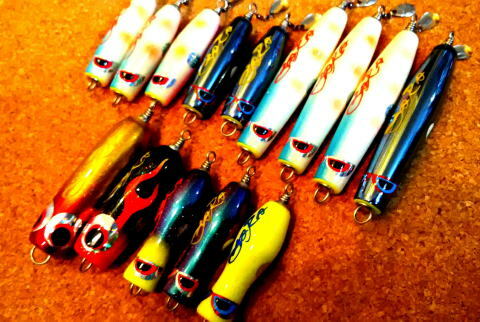 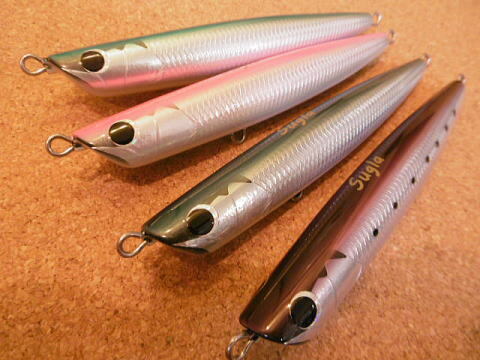 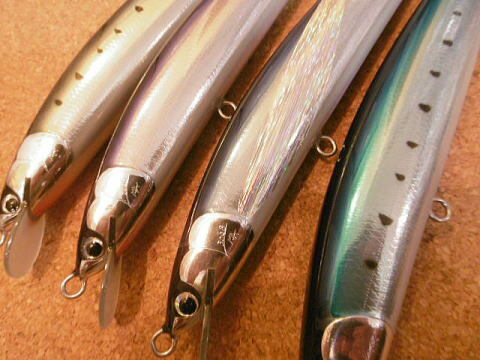 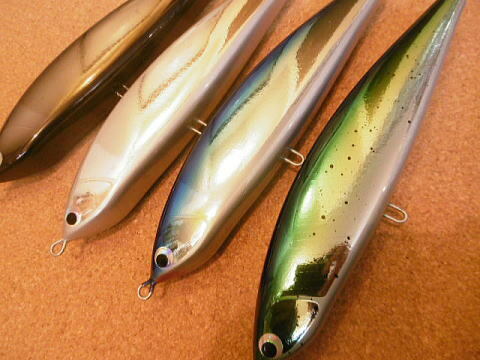 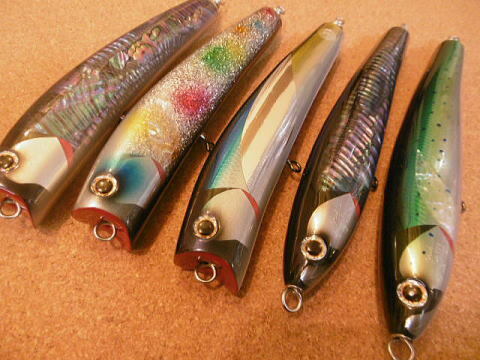 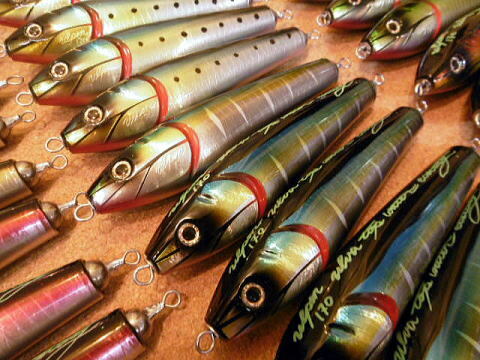 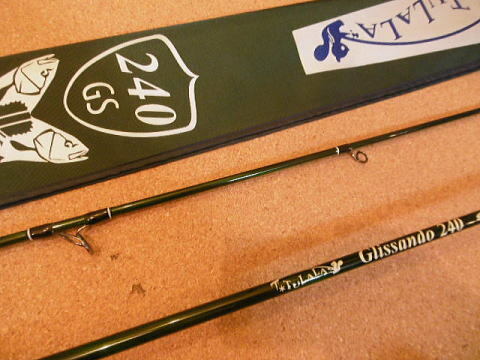 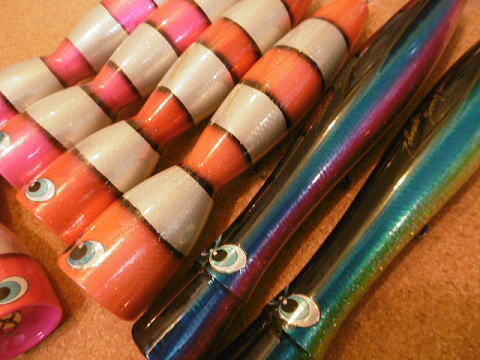 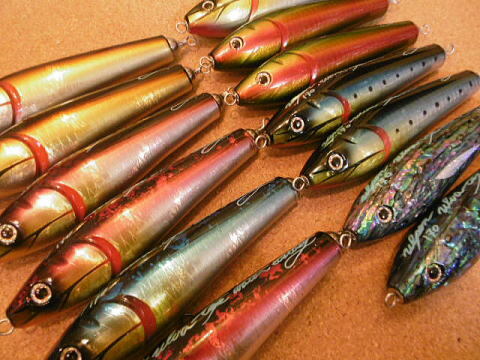 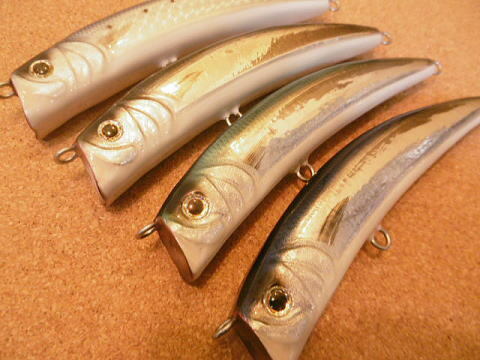 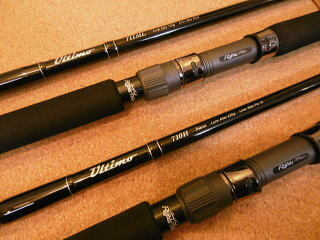 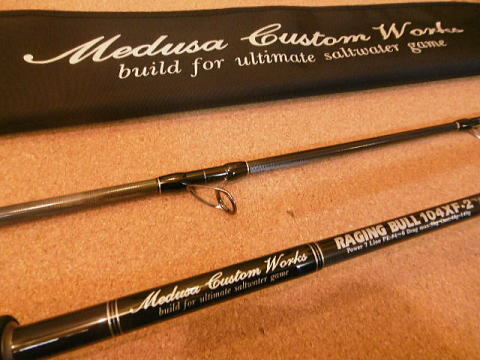 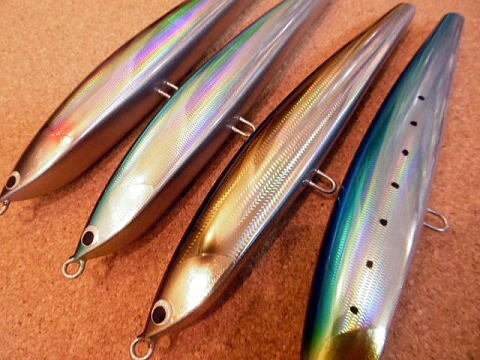 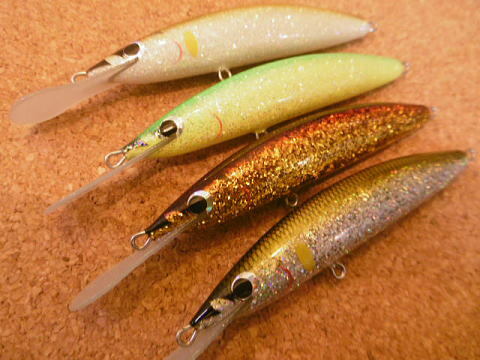 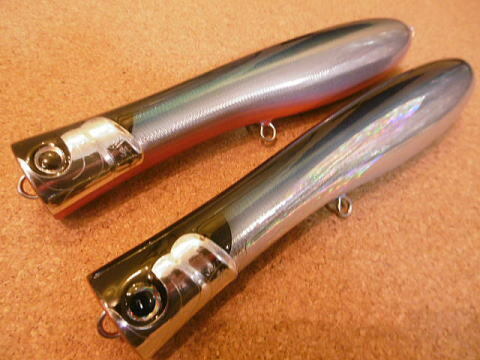 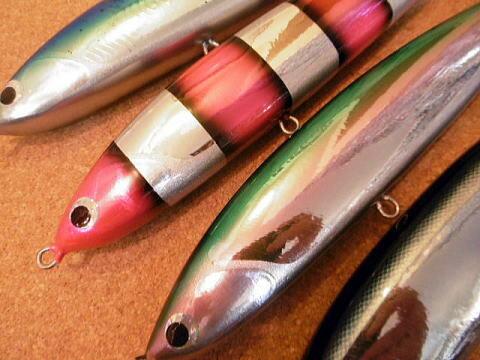 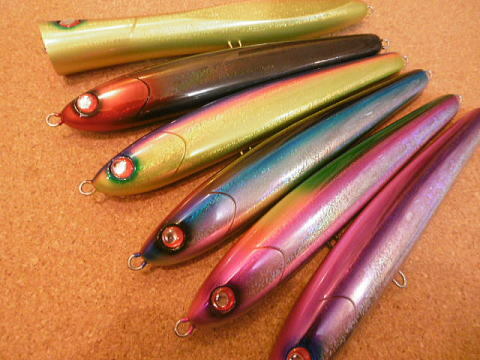 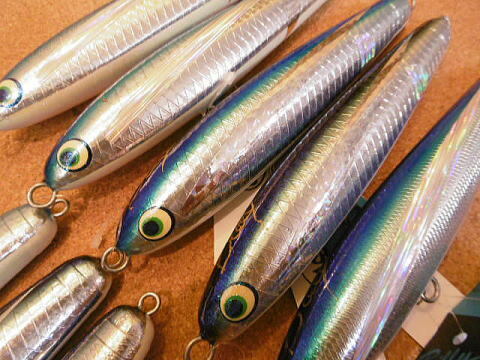 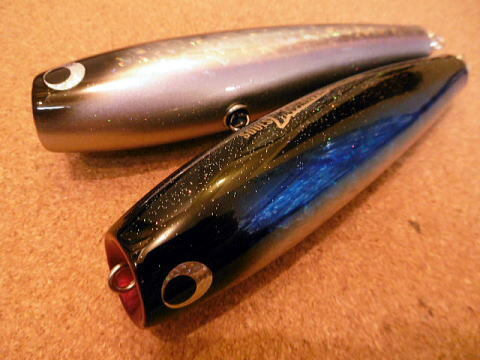 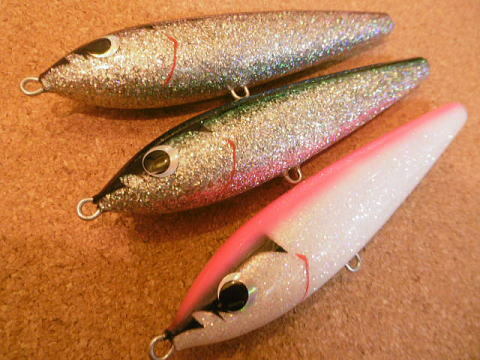 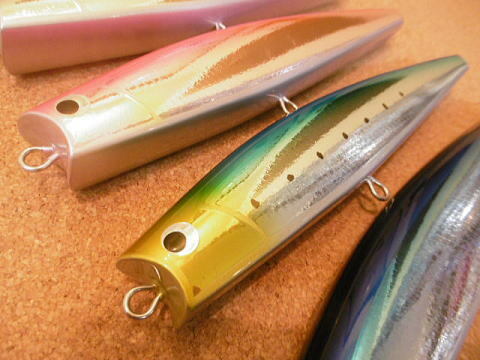 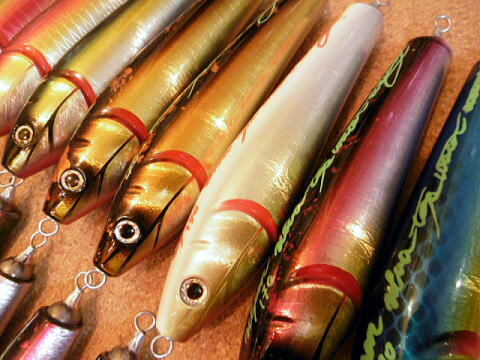 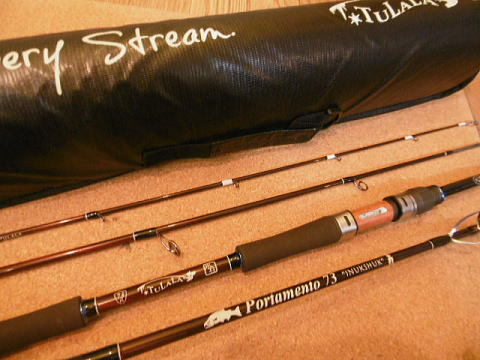 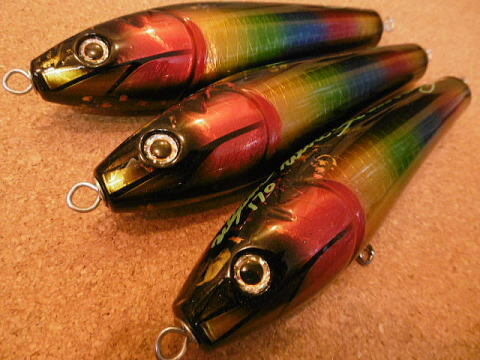 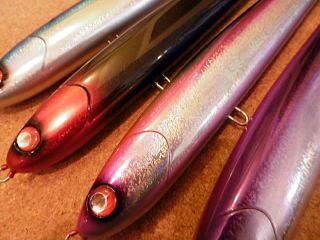 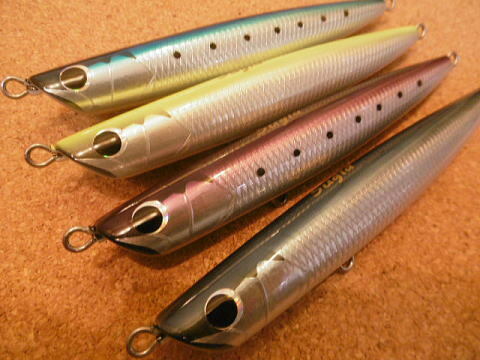 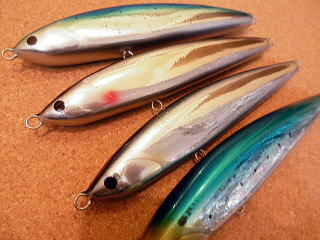 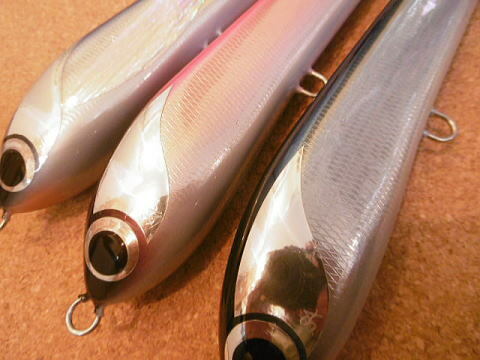 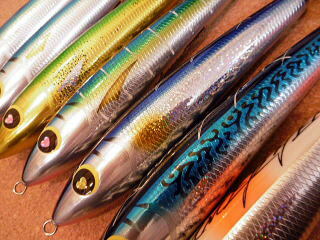 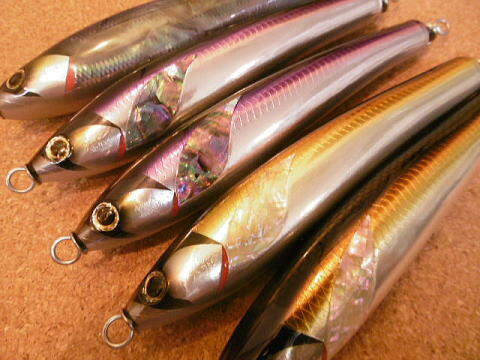 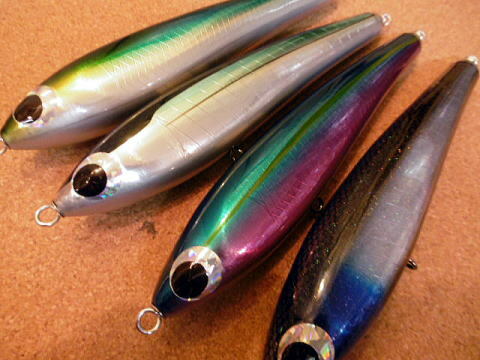 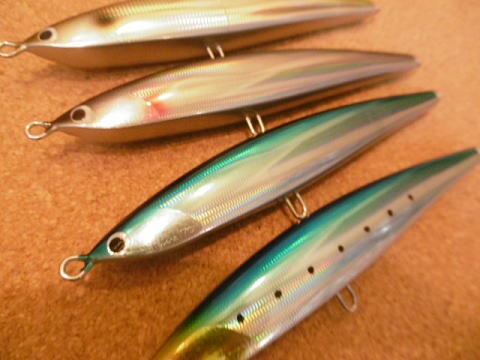 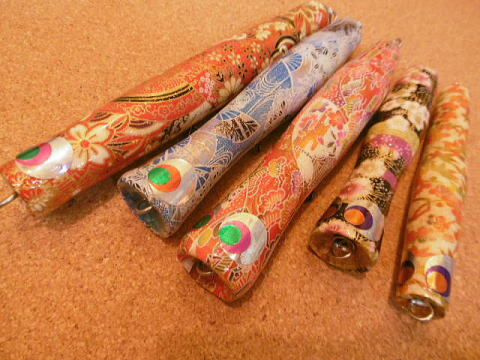 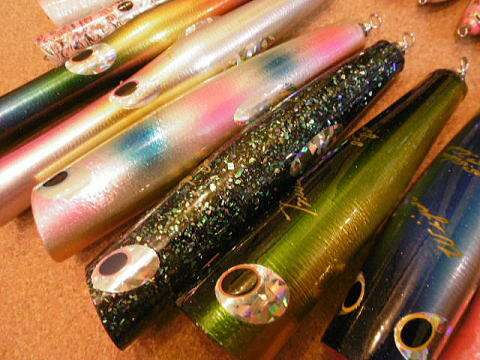 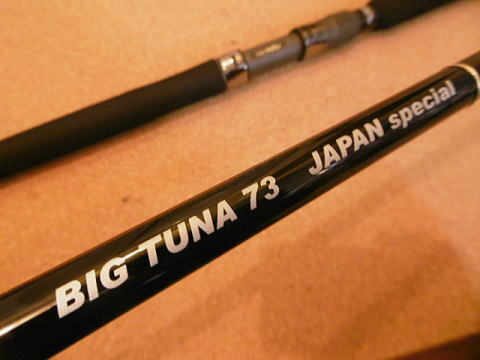 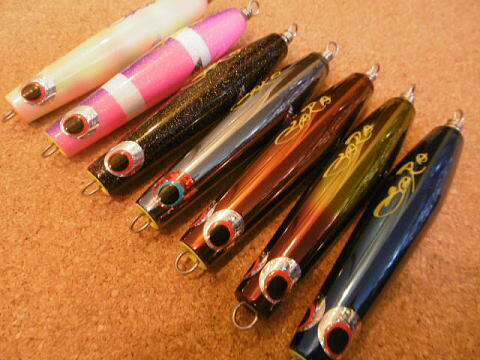 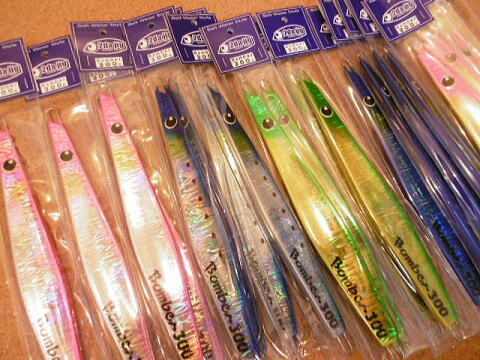 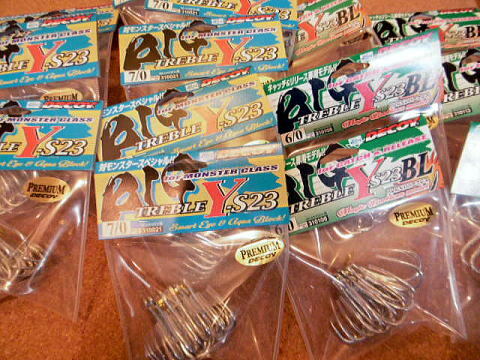 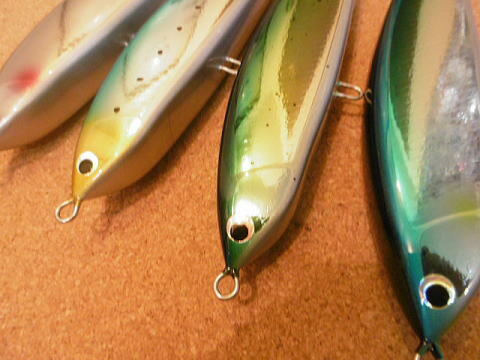 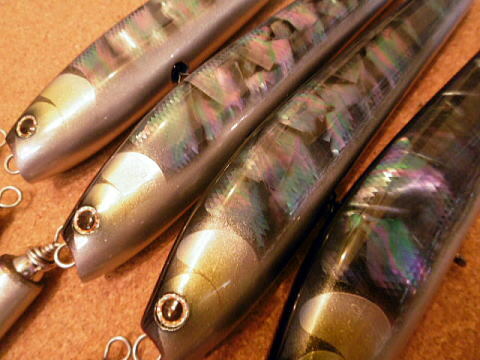 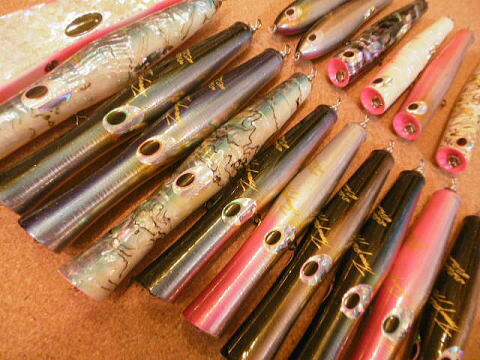 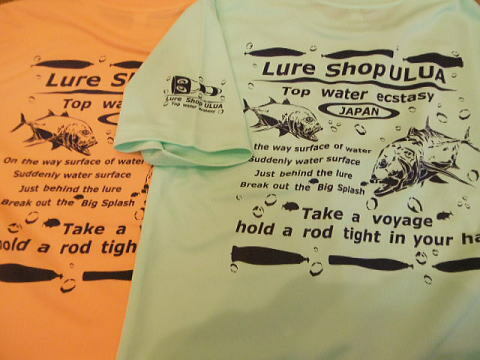 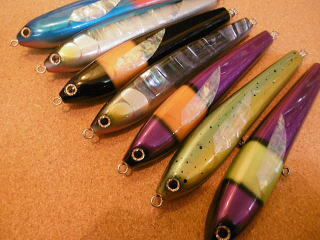 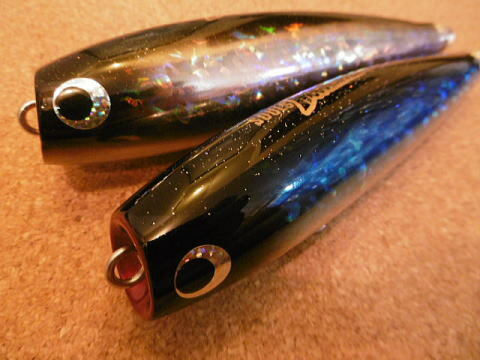 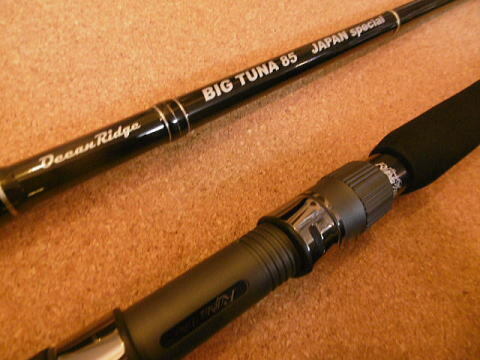 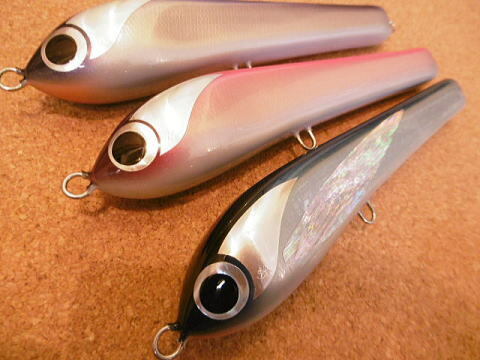 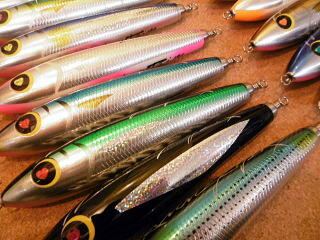 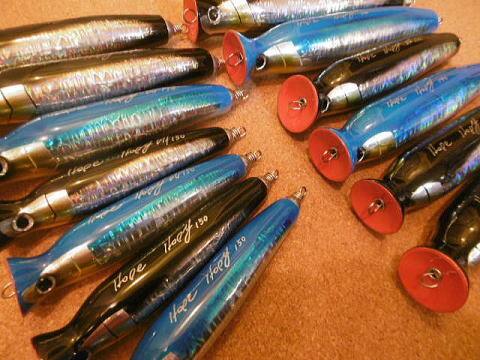 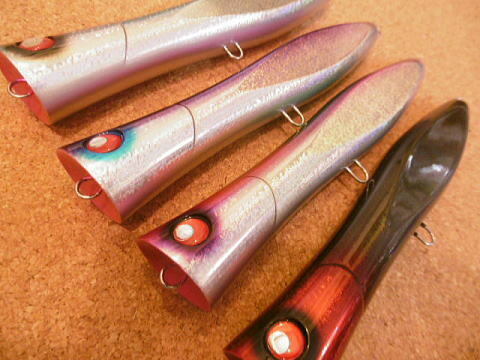 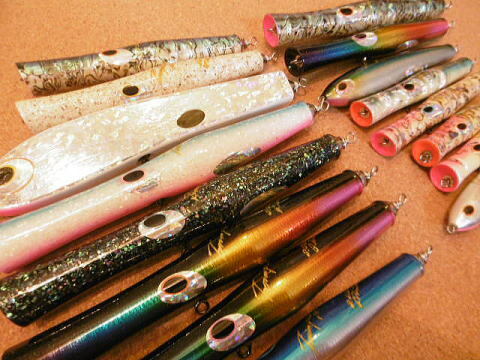 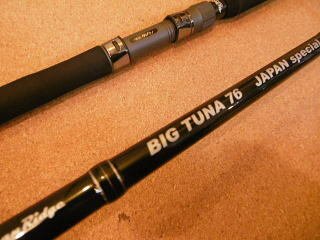 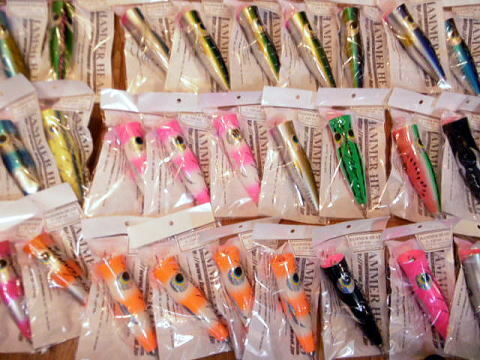 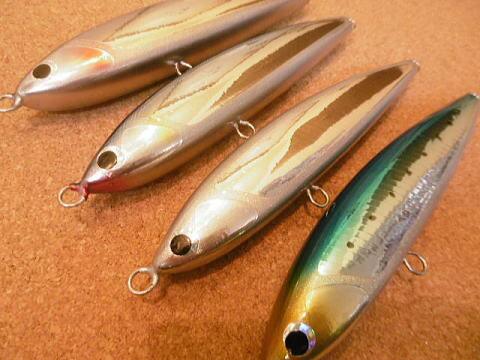 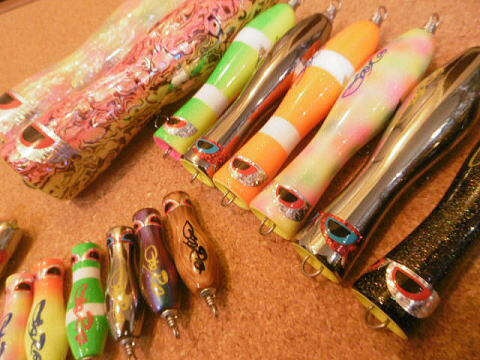 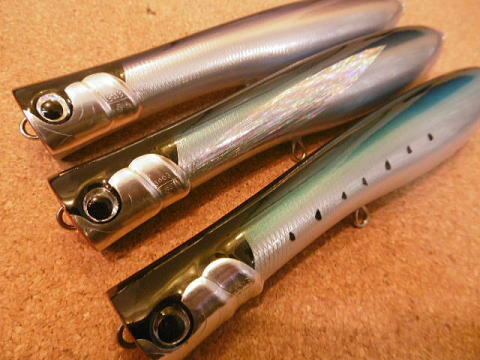 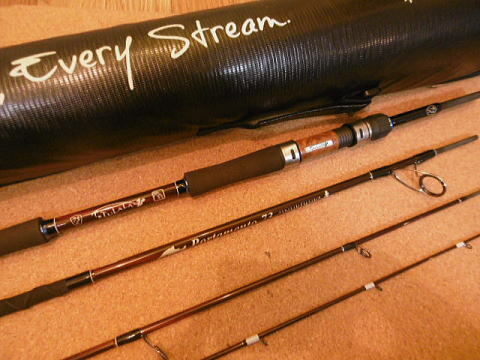 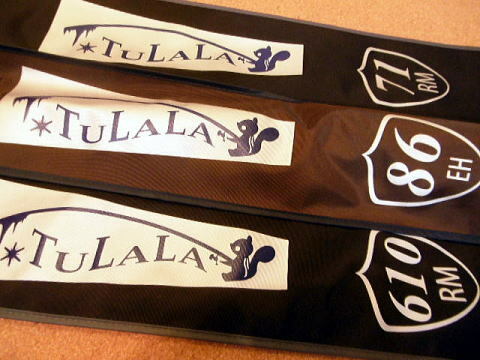 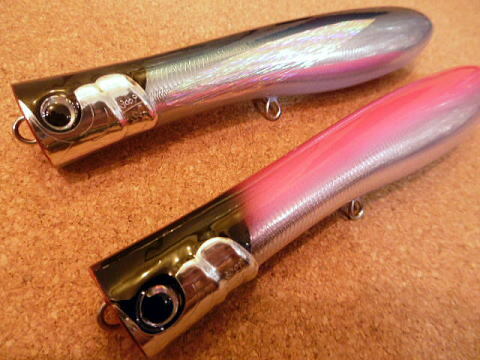 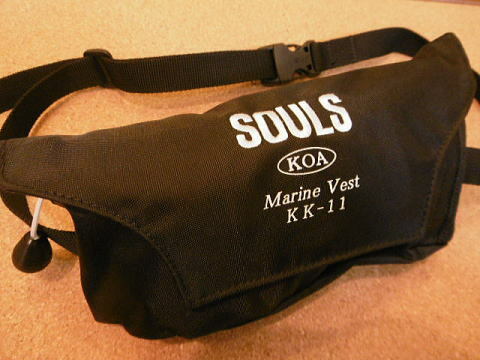 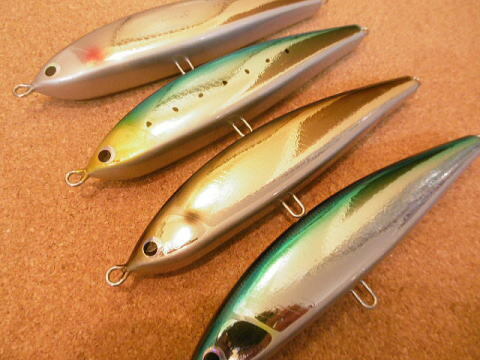 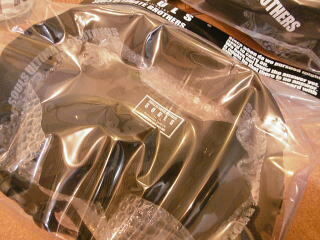 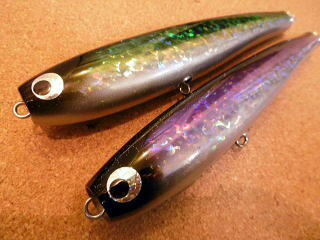 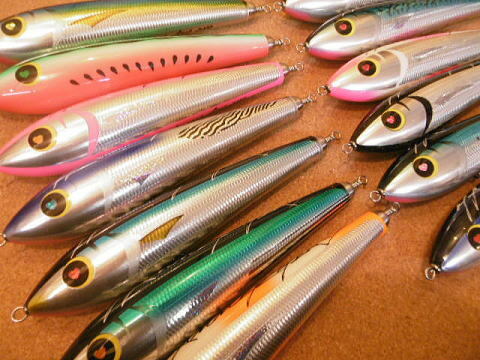 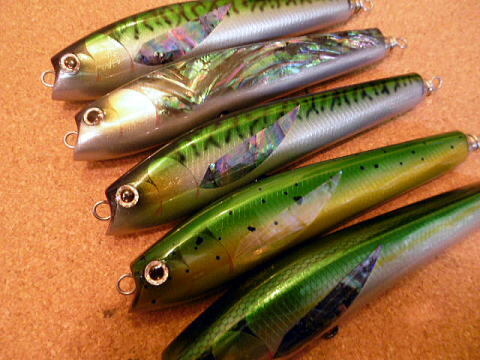 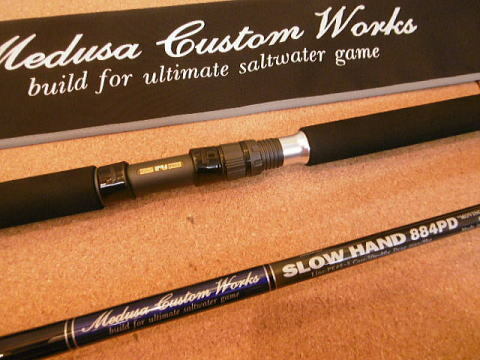 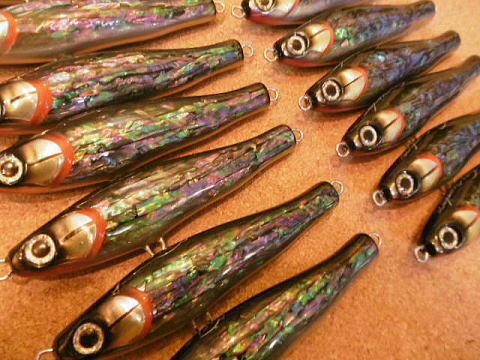 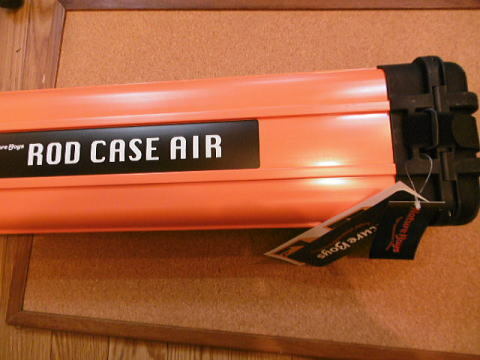 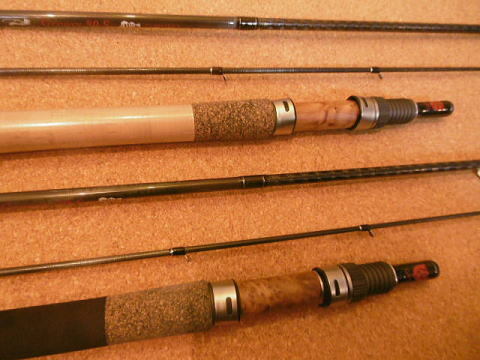 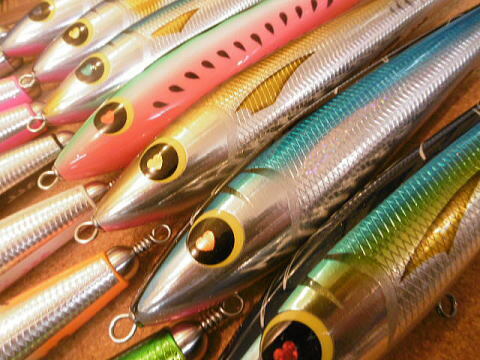 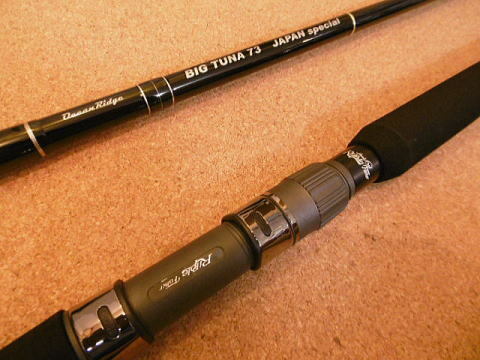 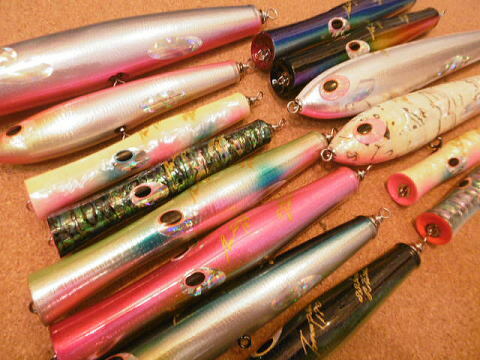 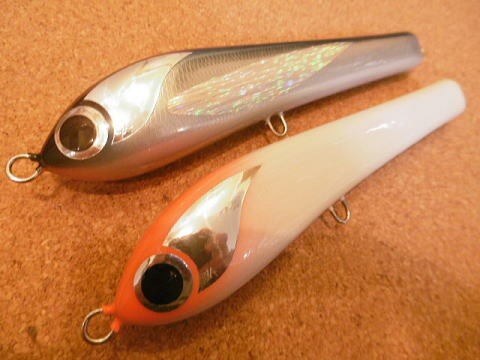 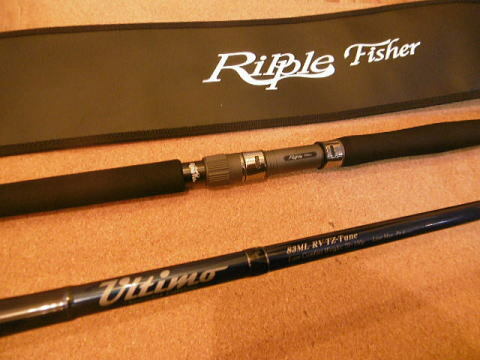 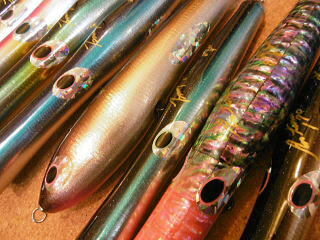 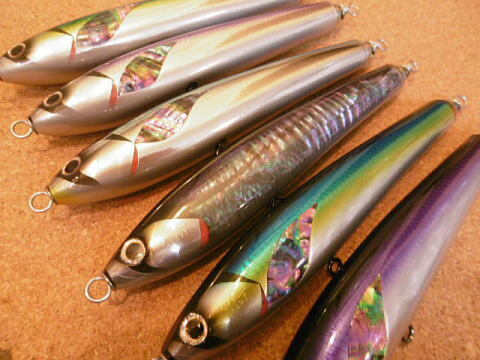 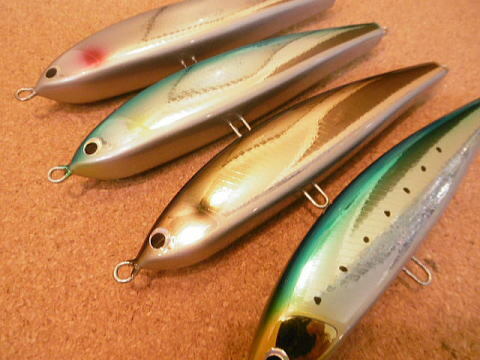 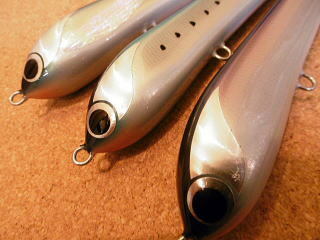 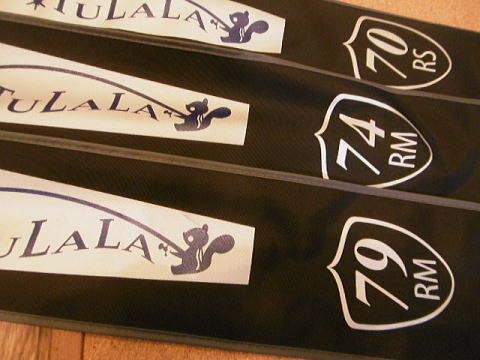 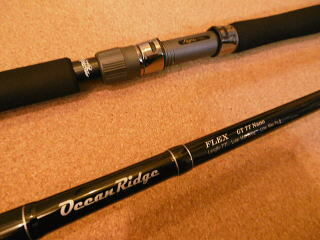 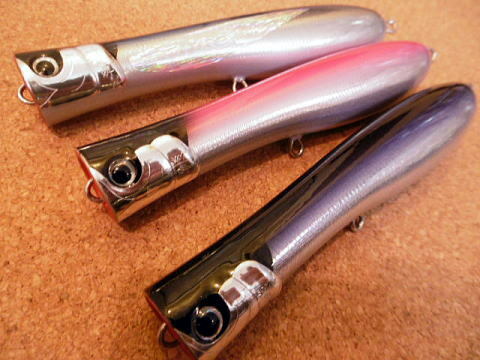 【Lure Shop ULUA】 is located in the western part of Osaka in the cities of Ikeda. 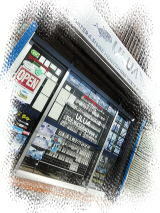 Whichi is convenietly located approximately twenty minutes from Umeda Station on the Hankyu Takarazuka Line. 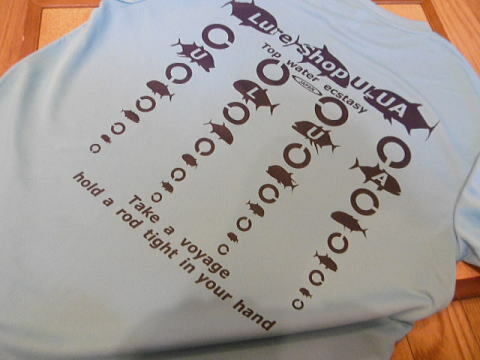 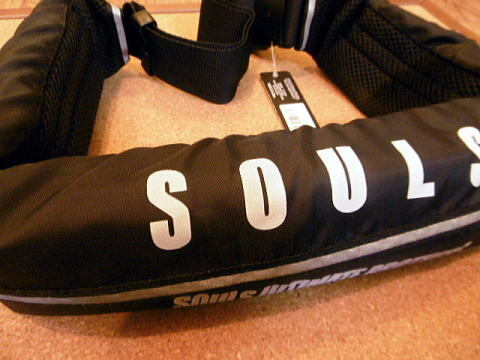 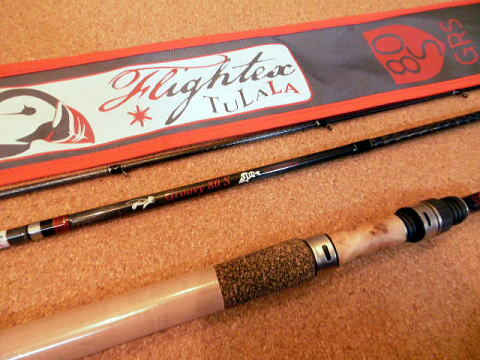 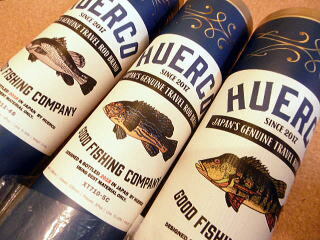 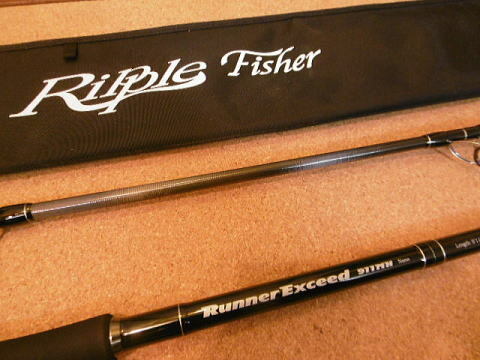 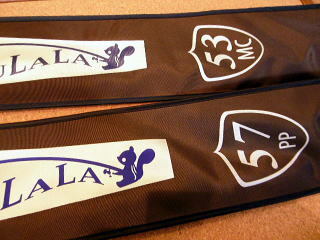 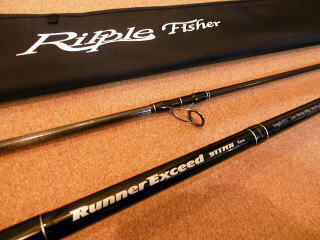 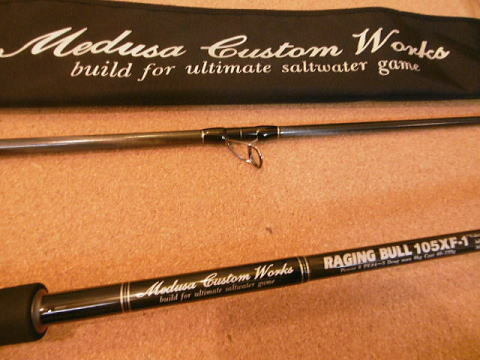 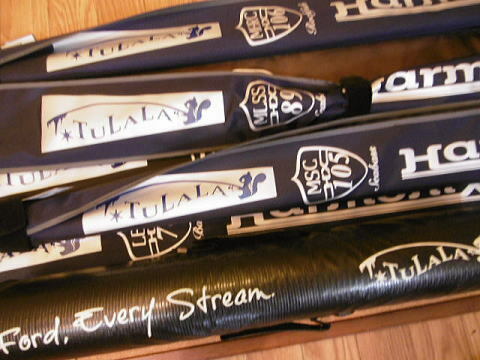 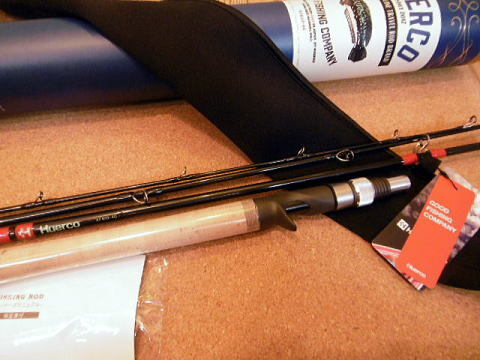 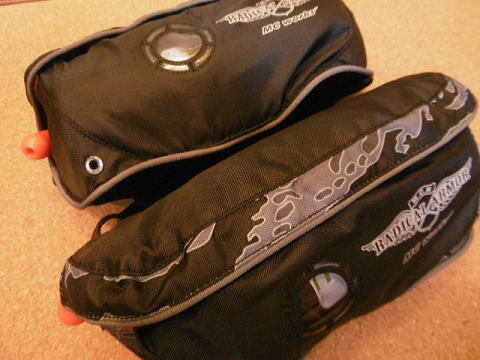 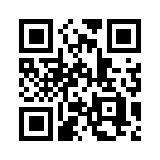 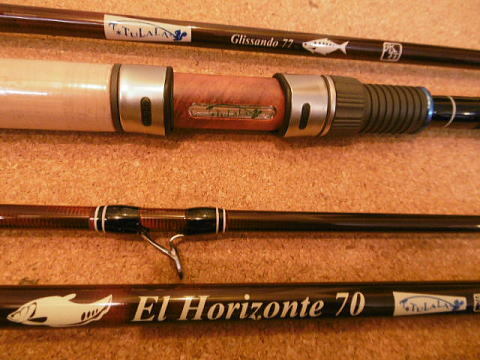 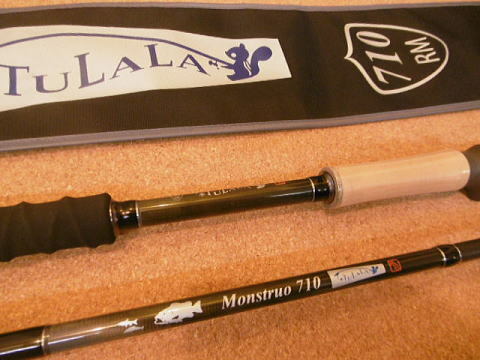 copyright©2012 Lure Shop ULUA;all rights reserved.